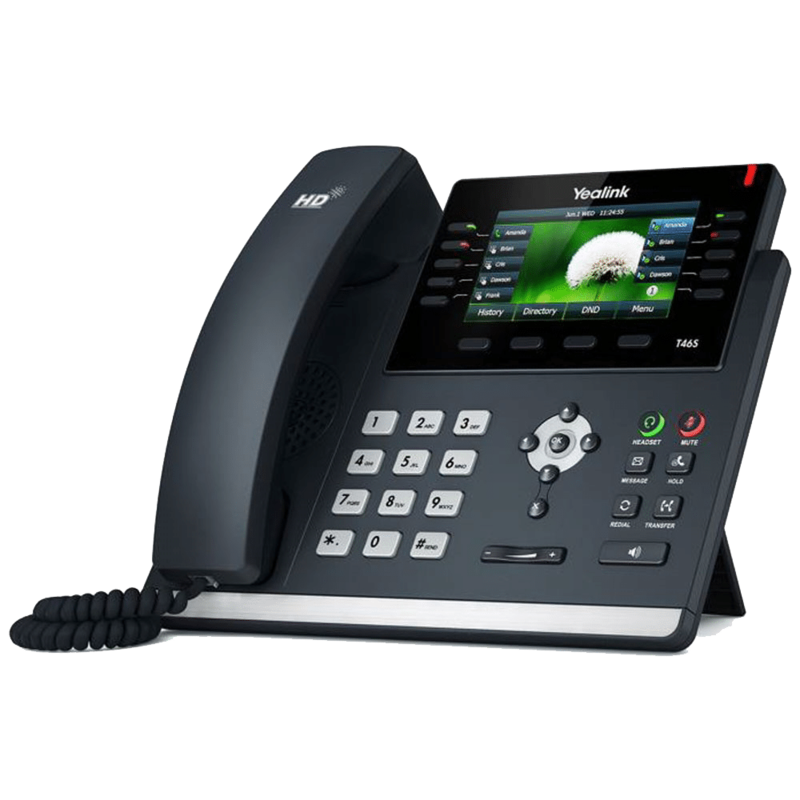 Looking for VoIP Phones Service for your Business? Do you have a legacy analog or digital PBX that needs to be replaced? Are you expanding and need a new phone system that will grow with your business? SD Tech can help you design and implement a state of the art VoIP (Voice over IP) PBX! We are partners with 3CX Phone System, the premier Windows and Linux based VoIP PBX and have been implementing VoIP since 2008. With 10+ years of experience we know how to make the transition smooth and painless. 3CX is an open standards SIP based IP PBX that supports a multitude of phones. In addition, you gain a large feature set typically only available to enterprise level PBX implementations. Call us today to find out more about how you can get an upgrade while saving money on your monthly telecom costs!